Safe Food Grade silicone- BPA free & FDA approved. 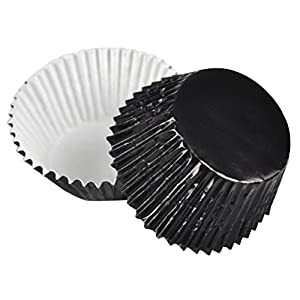 We pride ourselves in offering nothing but the best and highest quality silicone cupcake liner sets made out of the finest 100% FOOD GRADE silicon! No fillers, no chemical coatings, pinch test passed for our cupcake holders gift set! Colorful Than a Rainbow – We choose 8 different fun color that silicon muffin cups looks like a rainbow to make you have a good feeling. 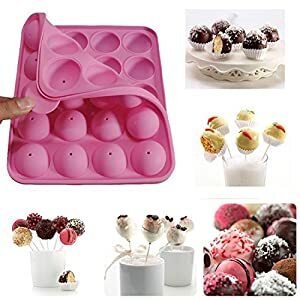 The colorful backing cups can may your cooking funny and may be your kids will love this muffin liners. 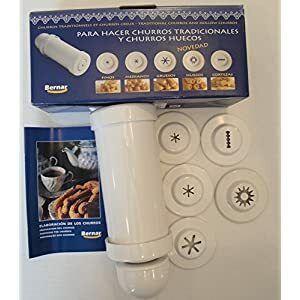 Easy to use – We use 100% pure silicon, easy to dishwasher, easy to release, the muffin molds is nonstick and can be reusable. Oven, microwave safe with up 450F, freezer safe up to -45F. 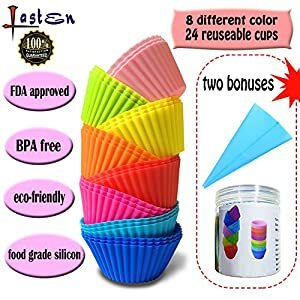 Use silicone cupcake holders instead of messy paper liners, no only save your money but also save the environment.